dull leaving the complexion clarified, refreshed, and healthier-looking. 4. 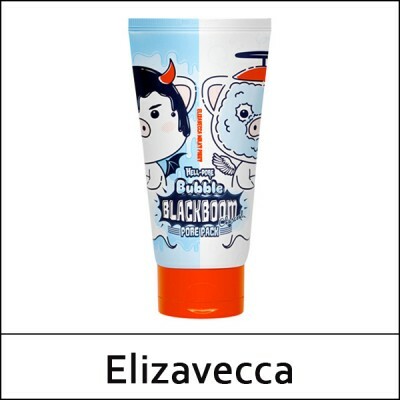 Massage gently along the face line with the bubble black boom. 5. Wash thoroughly with Lukewarm water.